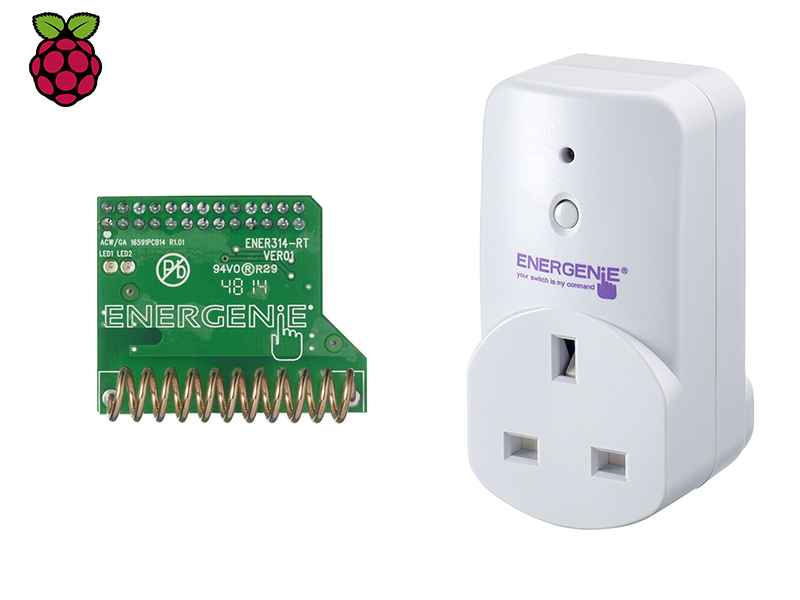 *****Download software here***** https://github.com/Energenie/pyenergenie The A dapter Plus is part of the MiHome home automation range. The A dapter Plus allows you to monitor the power being used by an attached appliance and switch the power on or off . The Mi|HomeA dapter Plus sends energy data information back to the Raspberry Pi using the Raspberry Pi transceiver board. This allows you to monitor how much energy each device is using.